In the age of reboots and revivals, not even flashing forward 50 years to provide definitive closure for every character can keep the question of a comeback at bay. 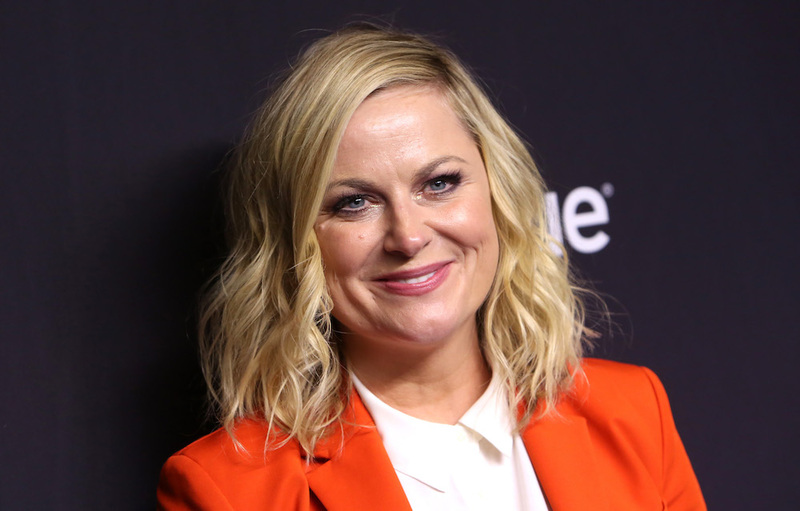 That’s how it felt in the Dolby Theater Thursday evening when the cast and creator of “Parks and Recreation” gathered to celebrate the 10-year anniversary of their premiere, and the sold-out audience waited with bated breath for news of more new episodes. What would it take to bring back “Parks and Rec”? Schur pointed to the flash-forward finale, in which the narrative moves years ahead again and again to give an ending to each main character, as another reason not to resurrect the series. “Maybe this was a preventative measure, but we jumped into the year 2074 — we saw Jerry die peacefully in his sleep holding the hand of his wife, Christie Brinkley,” Schur said. Still, even with a perfect ending for Jim O’Brien’s lovable bungler and many other characters, Schur left the door ever so slightly open to a return. Mark Ruffalo reveals he was given a FAKE Avengers: Endgame script Mark Ruffalo got a 'dummy script' for Avengers: Endgame.